Countrywide Pre-Paid Legal Services can help. We provide bankruptcy counseling and education as part of our Financial Wellness Plan. We have a debtor education course that meets the education requirement. We are also able to provide counseling. We take advantage of the services provided by a network of certified counselors. These are professionals who have dealt with financial wellness issues and know how to assist a person in getting out of trouble. They offer the guidance and suggestions someone in serious debt can use. Bankruptcy is a sobering experience. A young employee can feel devastated because bankruptcy suggests immature behavior. 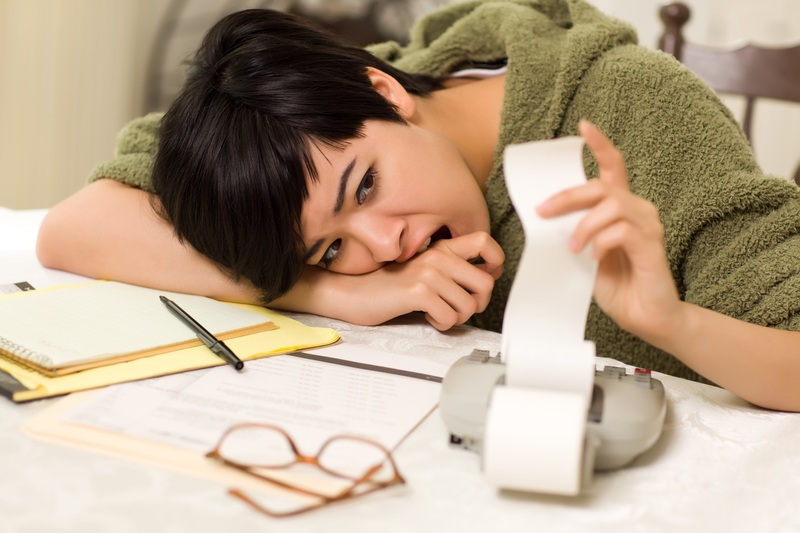 Countrywide knows a sudden emergency can throw personal budgets off balance. We want to help a plan member address such emergencies. Our counselors will treat a person with courtesy and respect; solutions and no sermons are what they give. Credit counseling will empower a person to spend more prudently. There will be other suggestions offered to help a person regain control of finances. Our financial wellness benefits will help a plan member avoid some nasty situations. Counselors do a budget analysis for plan members and note where potential problems are developing. A plan member is alerted to any potential problems and the counselor discusses the alternatives. Saving for a big purchase can be confusing if an individual does not know his or her full value. We can do an asset inventory. It will note items such as insurance policies, stocks and bonds, and other items that can be profitably sold to afford a new purchase. Combining the inventory with the budget analysis, a Financial Wellness Plan member is better able to pay for what they want. We additionally have a self-study program to help a person navigate the process of purchasing a house. An employer can turn this benefit into a highly appreciated service. Countrywide will allow clients to decide what options will be part of their financial wellness plan. Not every organization has the same demographics and the workforce that has mostly young people will want to have a service that addresses college debt. Those who have employees who are middle-aged may want to look closely at our assistance with medical bills. It is up to the client to tell us. We will provide that high-quality member service Countrywide is famous for giving. Our counselors give plan members priority and we have an administration designed to provide service as soon as possible. We do not want anyone waiting. We have been in the business of providing employee benefit service for over 30 years and we have worked with organizations of all sizes. We can provide the kind of benefit your employees will want to have. If you have any questions about our, please feel free to contact us at your earliest convenience. We know you might have some questions and we would welcome the chance to answer them. Countrywide is able to help you give the kind of service your employees want and need.